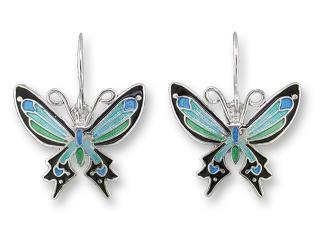 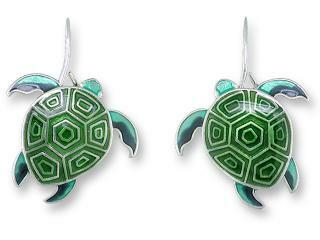 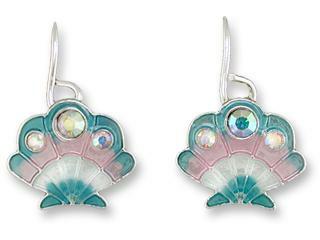 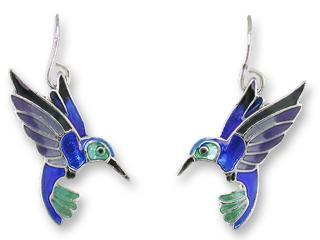 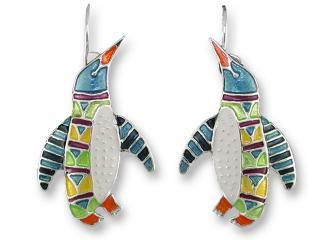 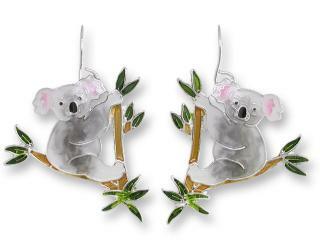 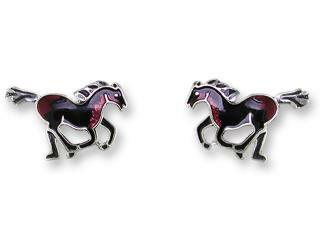 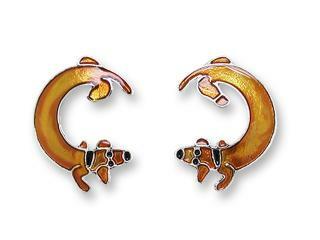 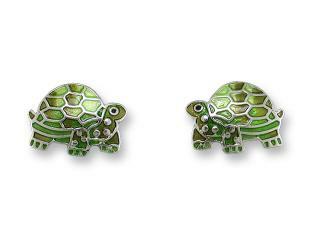 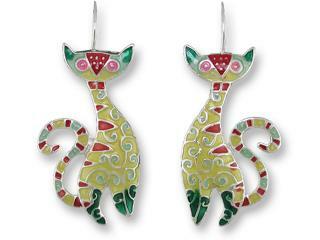 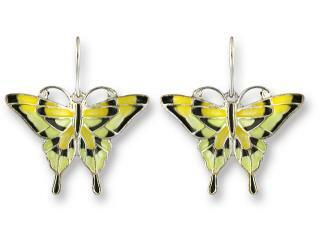 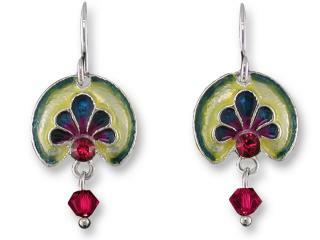 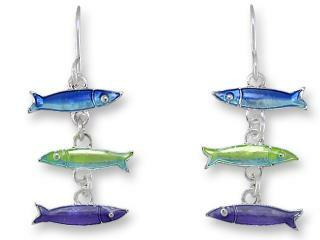 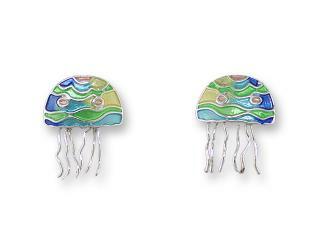 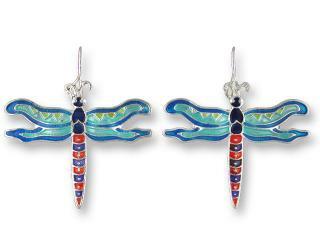 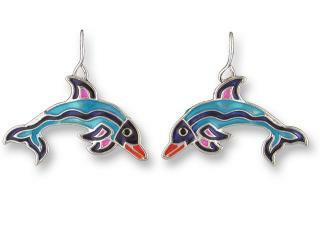 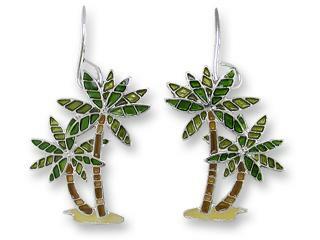 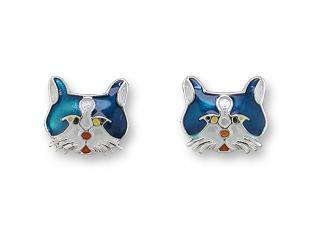 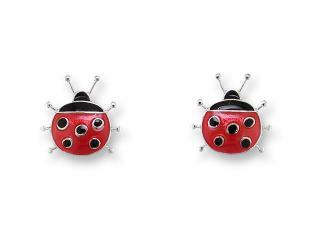 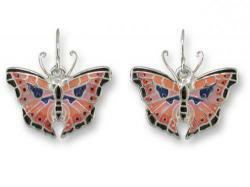 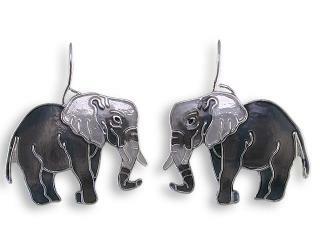 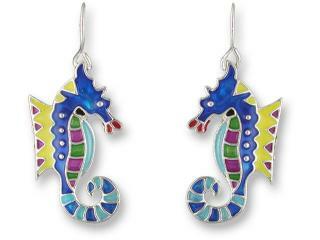 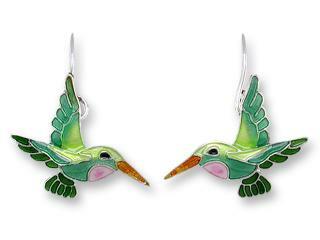 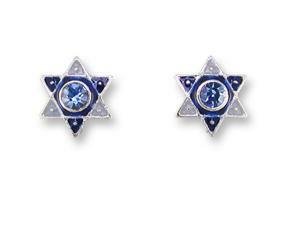 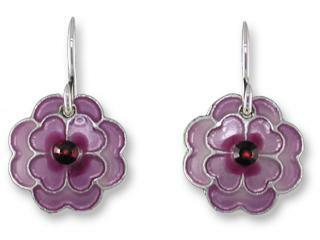 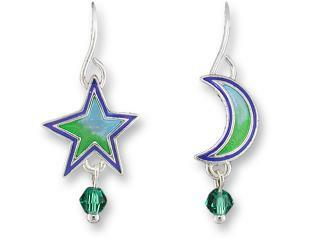 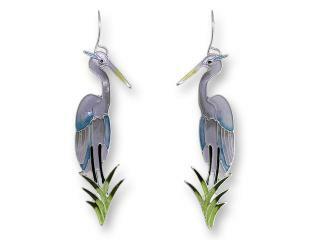 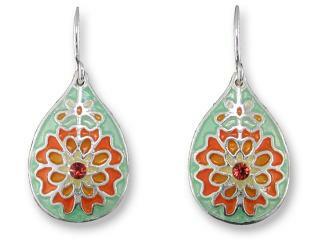 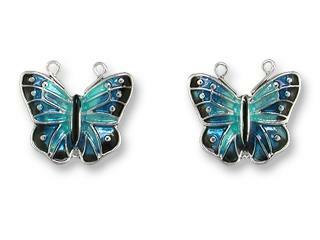 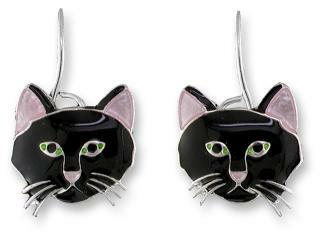 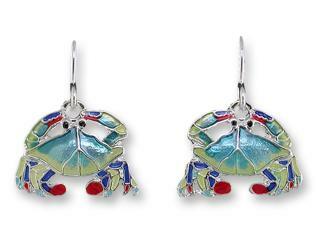 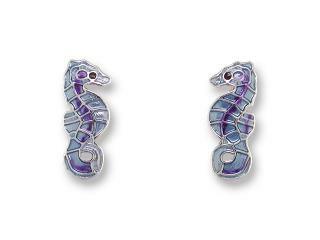 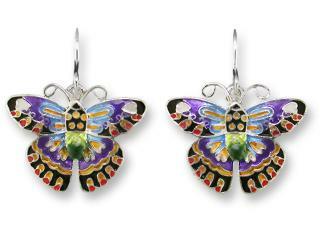 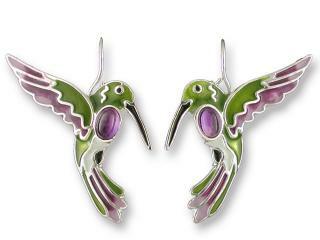 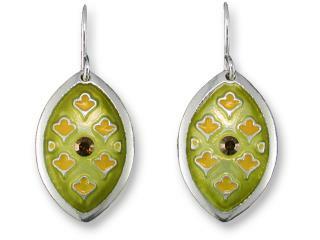 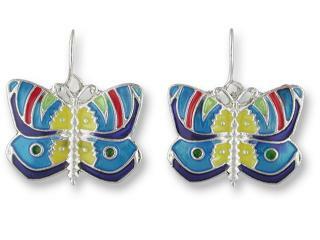 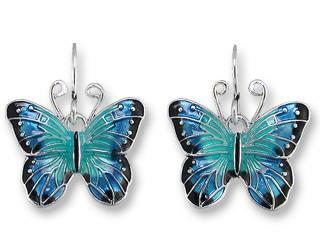 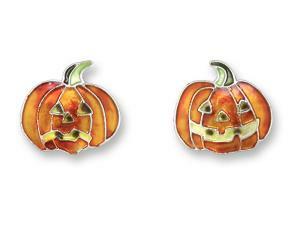 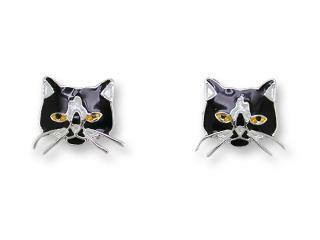 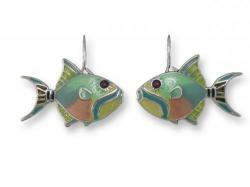 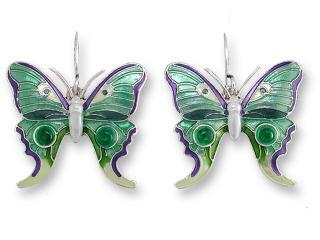 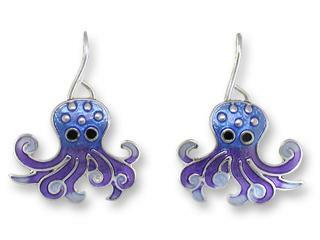 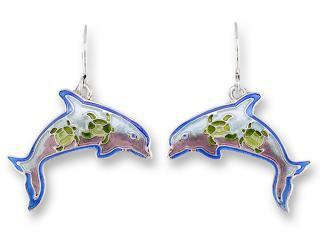 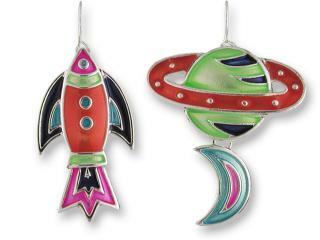 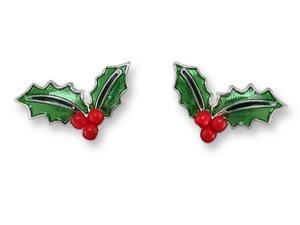 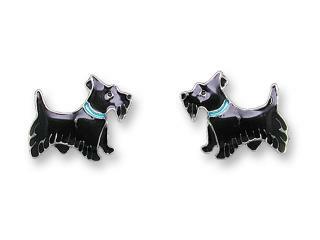 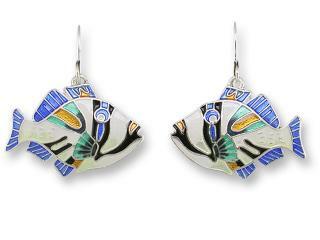 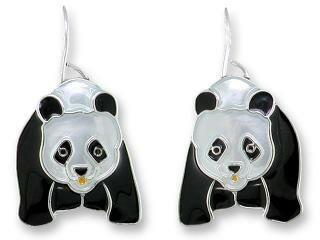 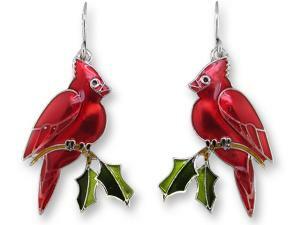 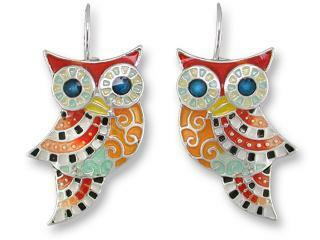 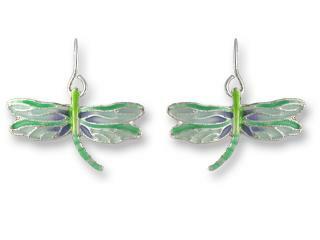 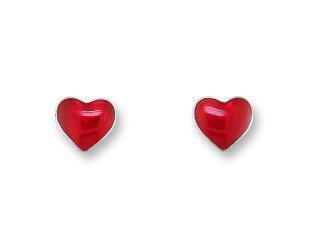 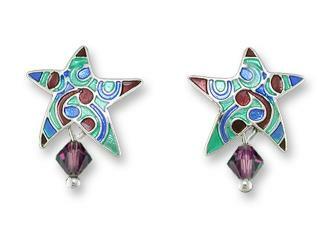 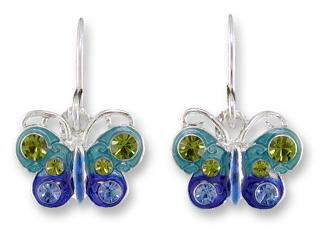 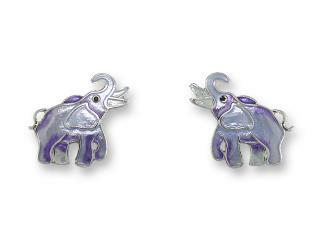 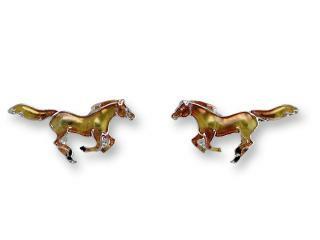 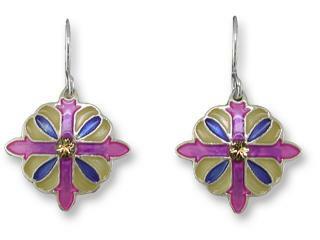 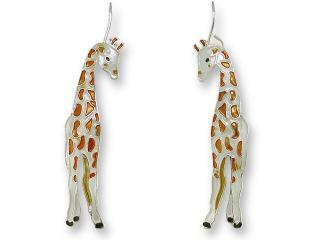 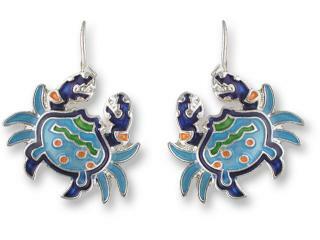 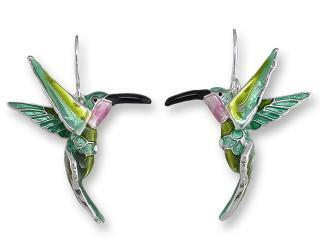 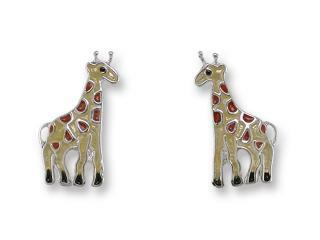 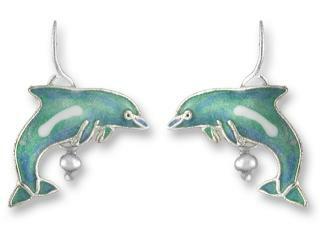 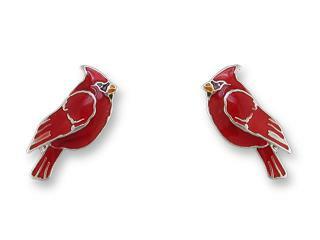 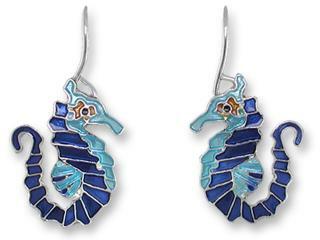 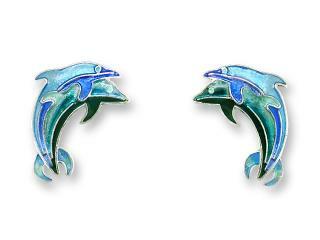 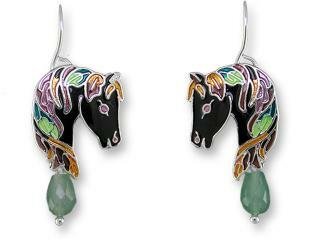 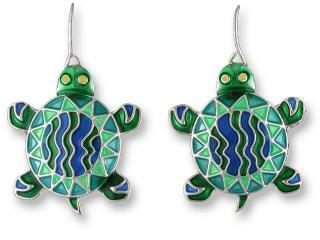 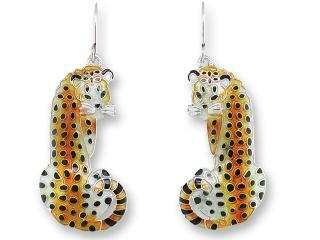 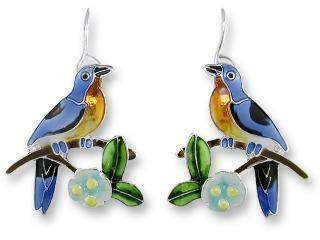 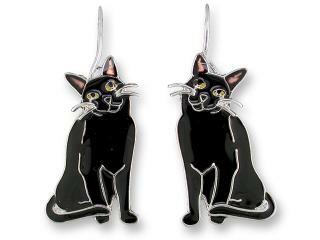 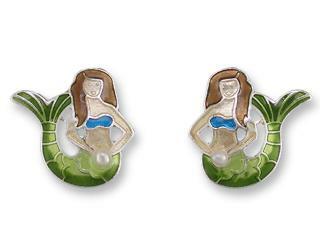 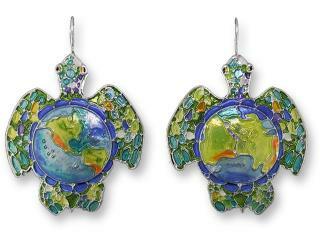 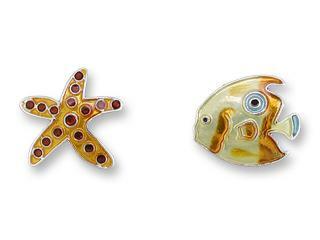 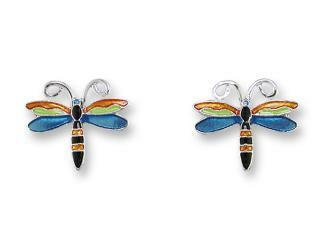 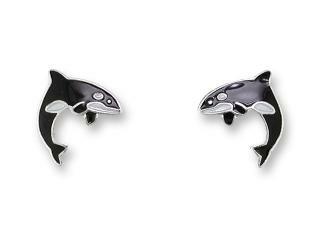 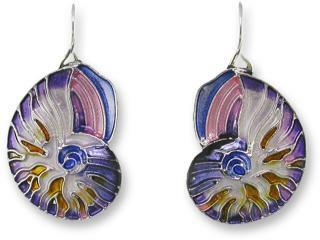 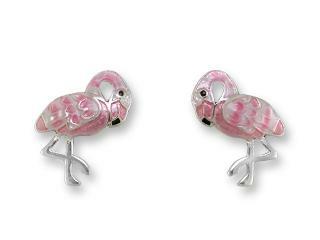 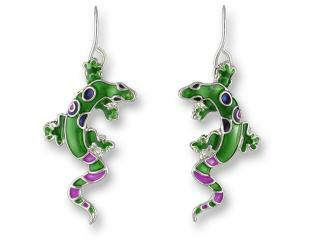 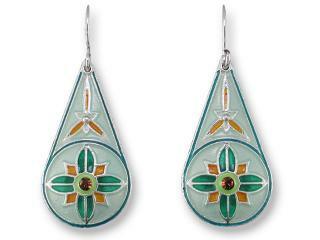 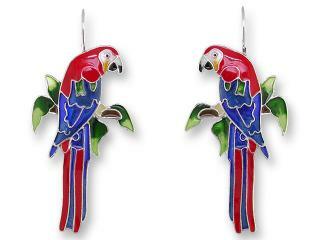 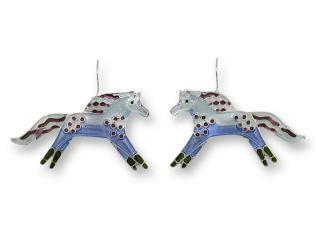 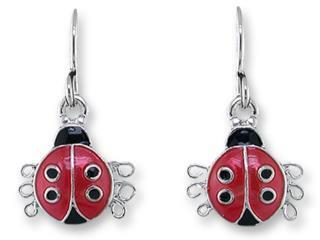 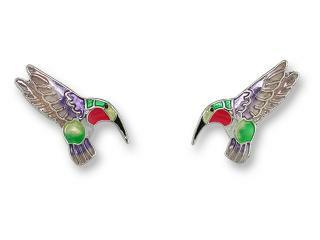 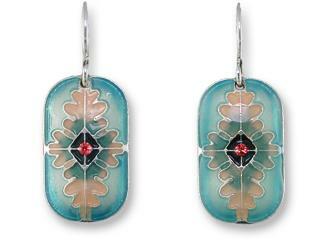 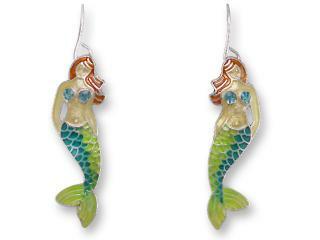 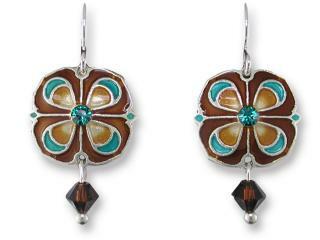 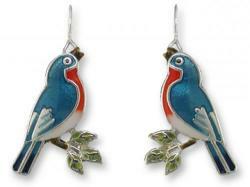 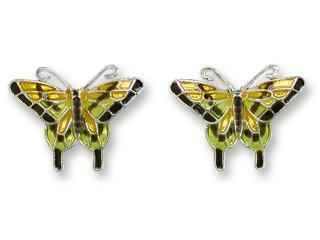 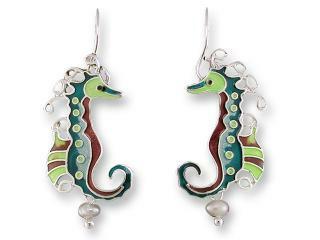 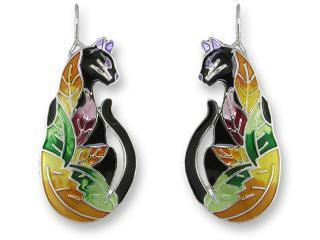 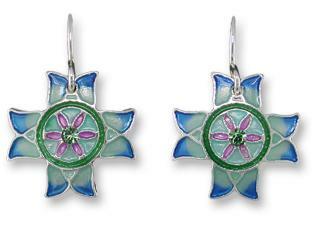 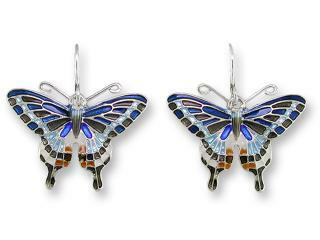 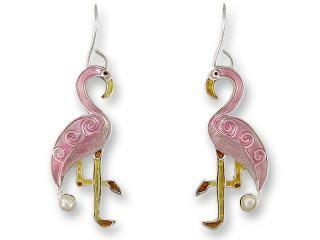 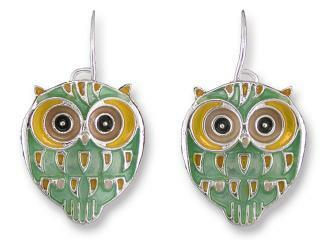 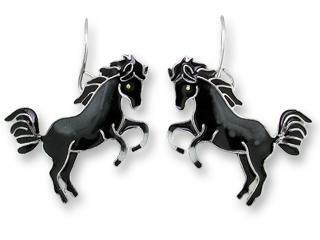 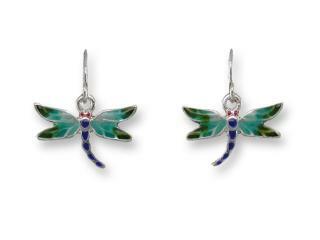 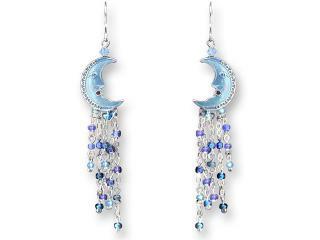 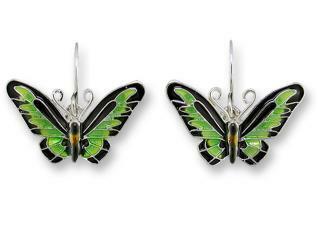 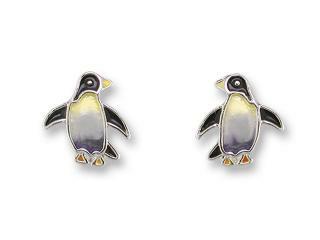 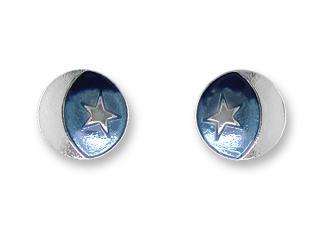 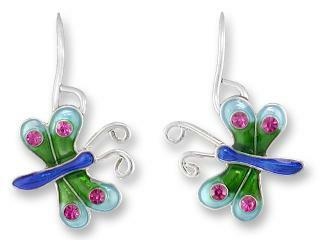 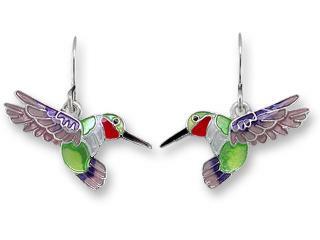 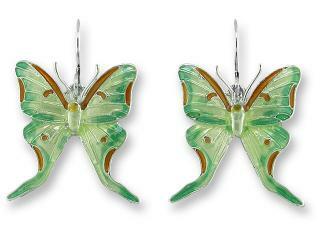 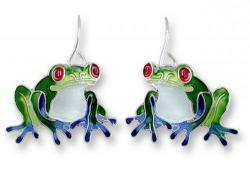 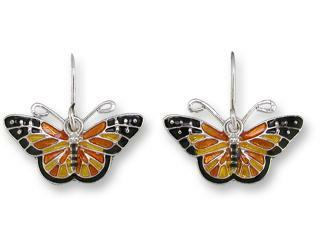 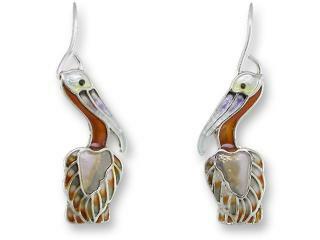 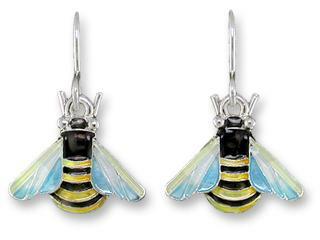 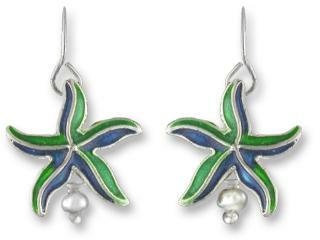 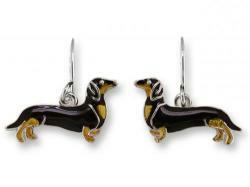 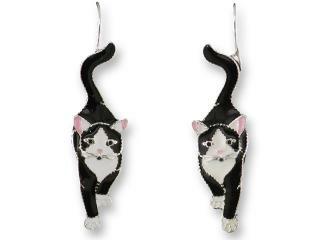 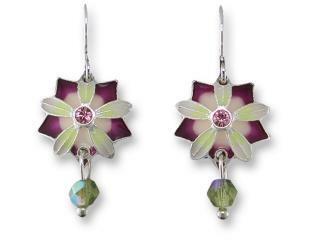 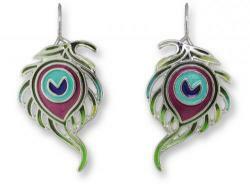 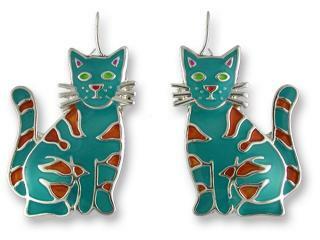 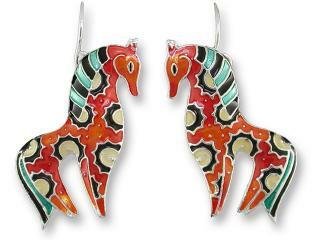 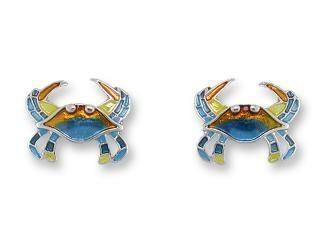 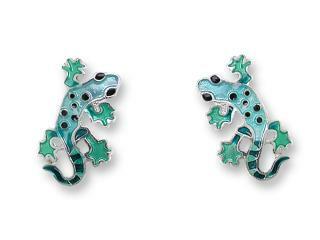 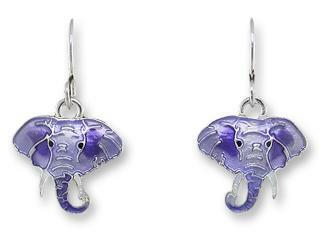 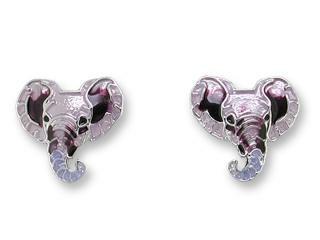 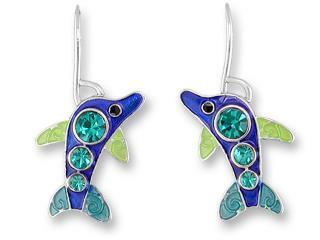 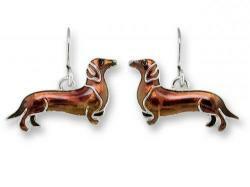 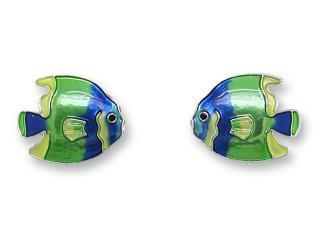 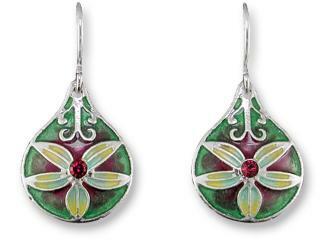 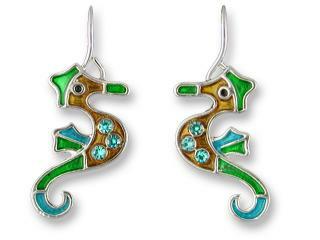 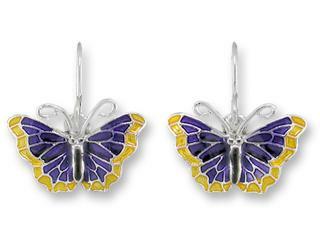 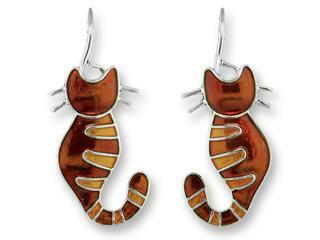 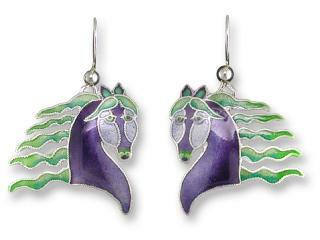 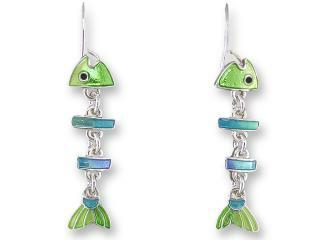 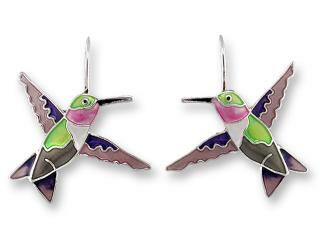 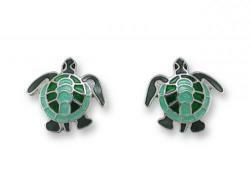 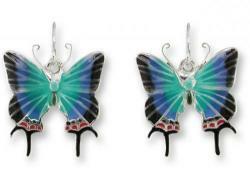 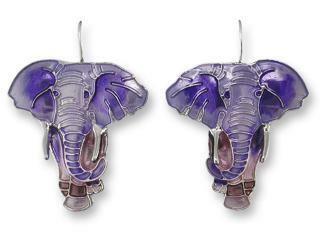 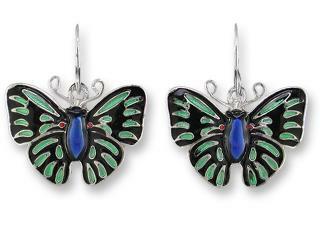 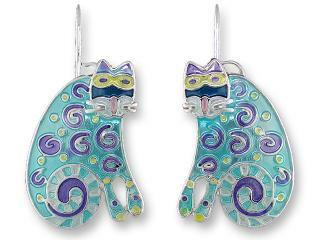 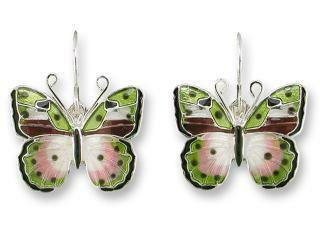 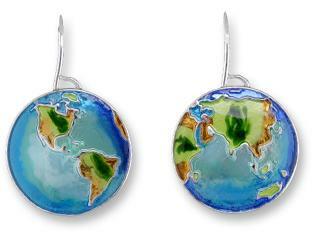 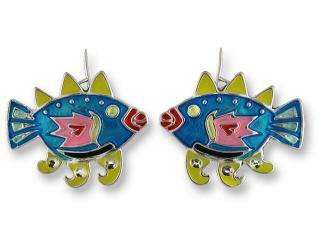 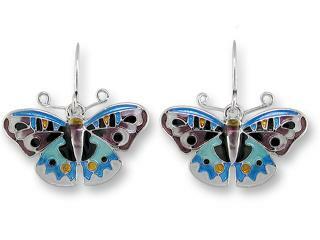 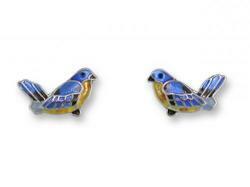 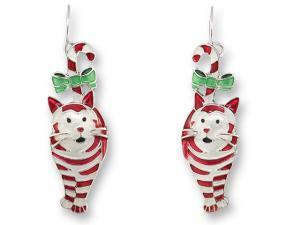 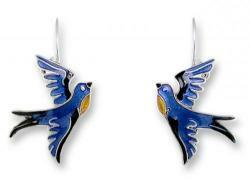 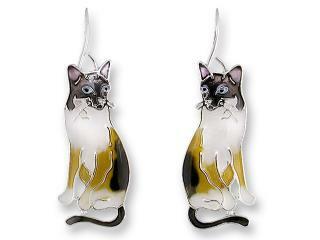 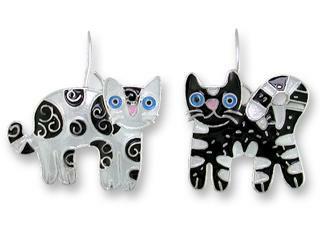 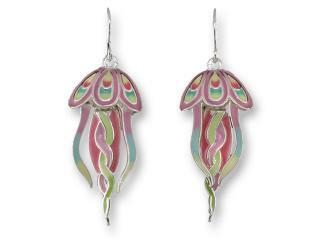 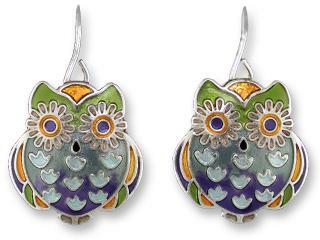 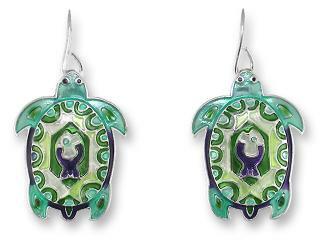 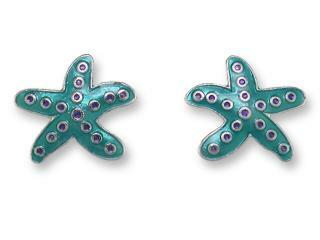 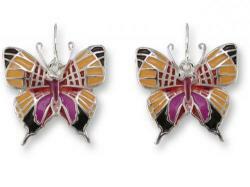 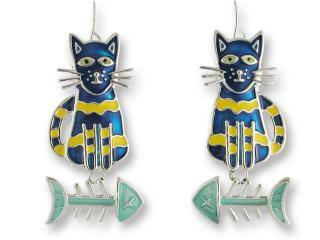 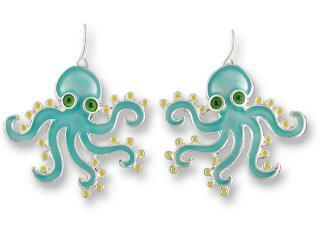 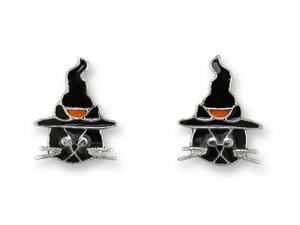 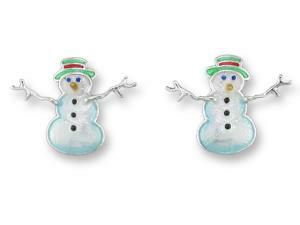 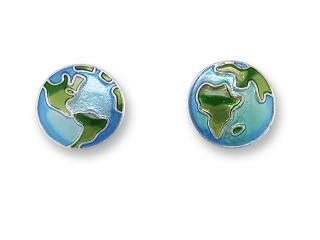 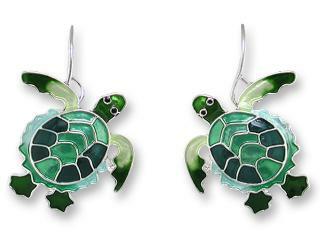 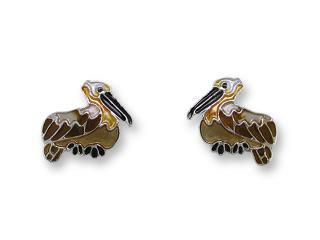 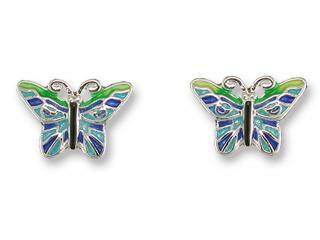 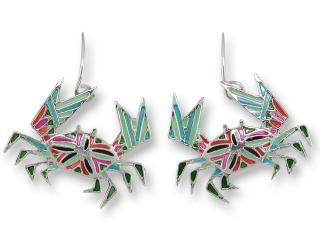 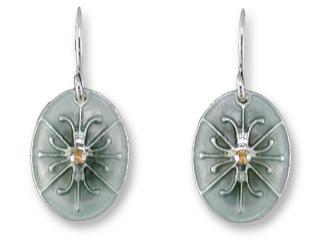 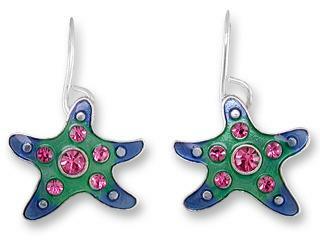 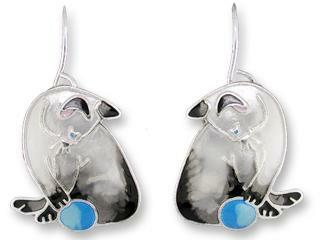 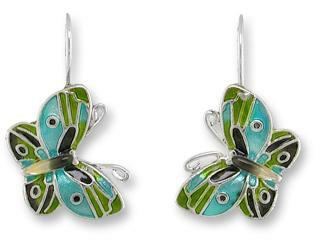 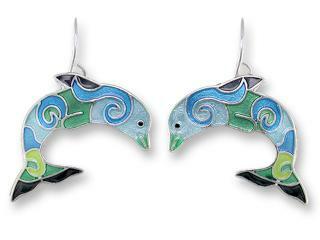 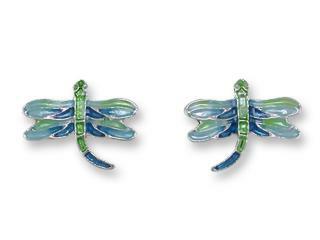 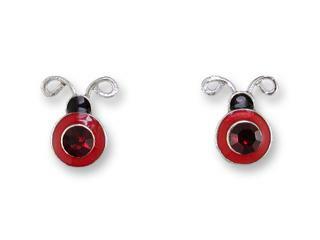 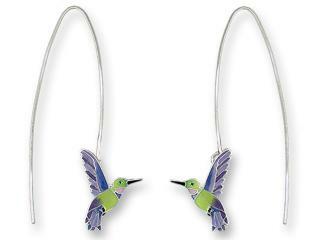 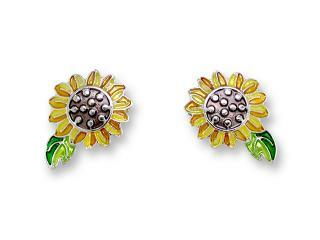 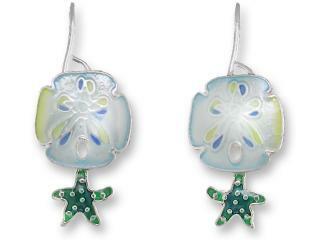 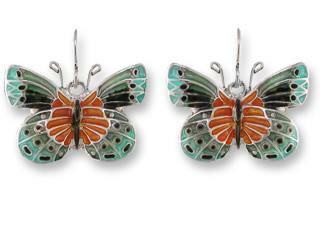 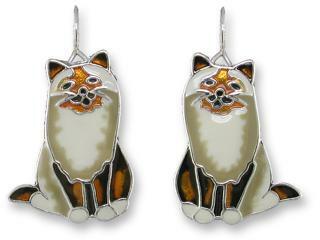 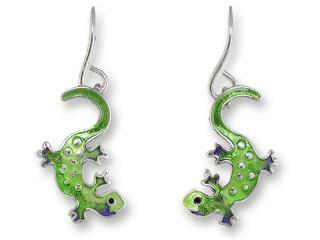 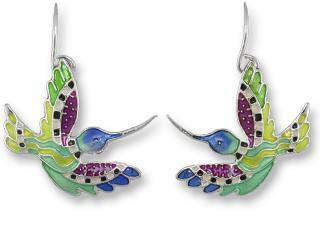 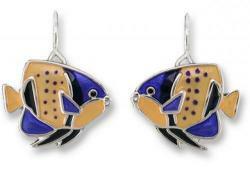 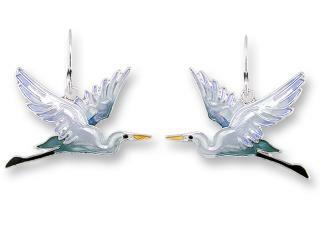 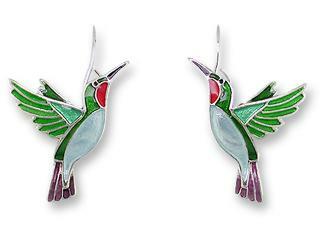 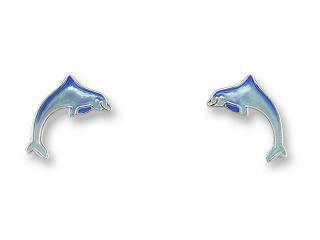 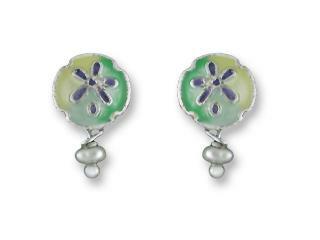 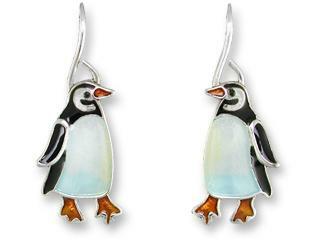 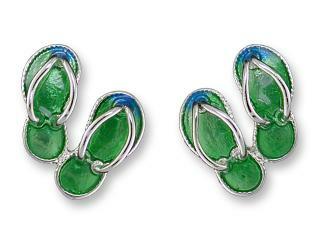 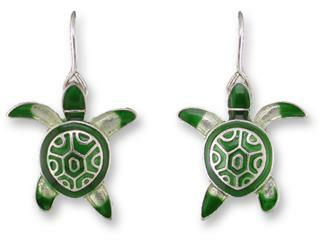 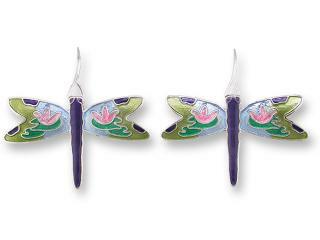 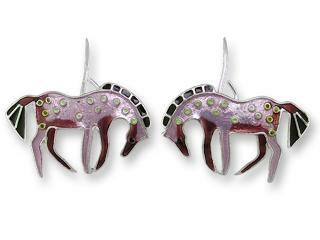 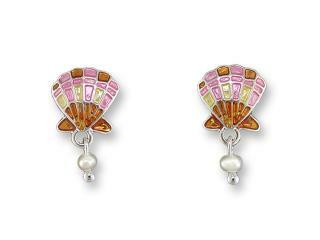 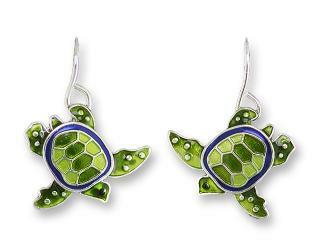 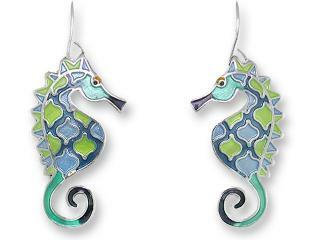 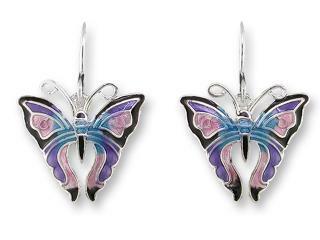 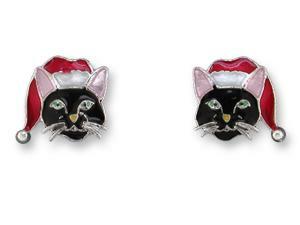 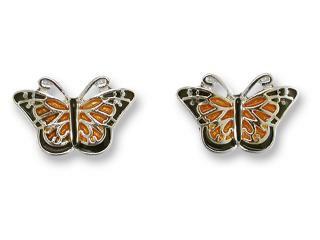 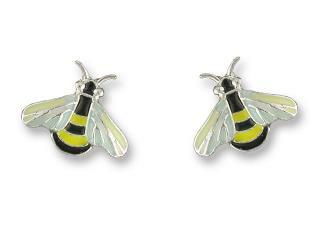 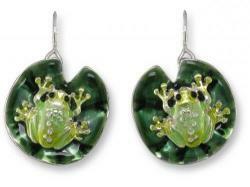 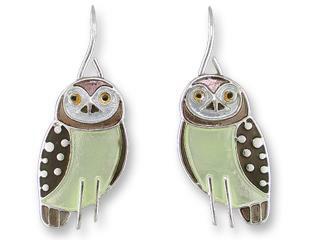 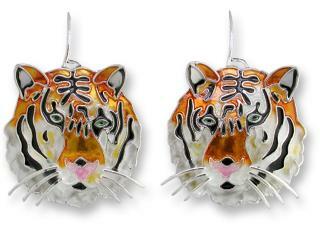 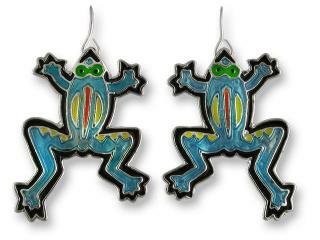 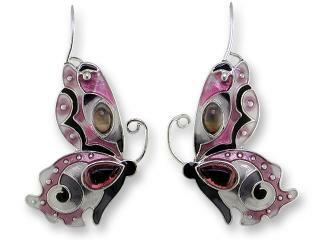 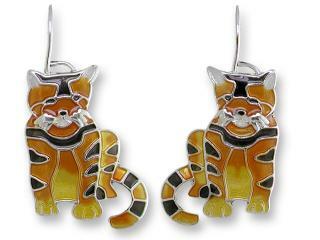 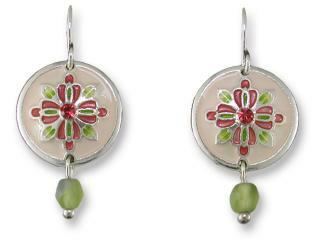 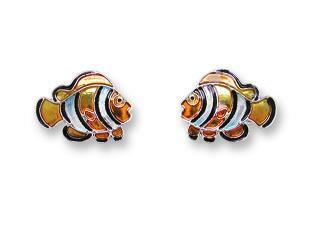 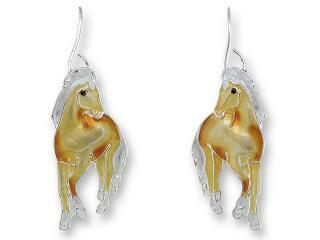 Beautiful and colorful Sterling Silver Plated and Enamel Earrings sure to please and fun to wear. 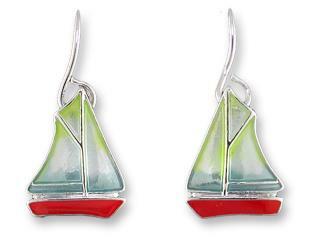 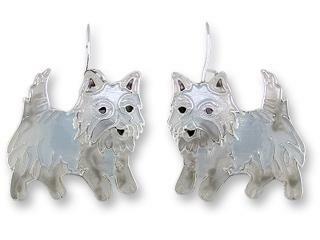 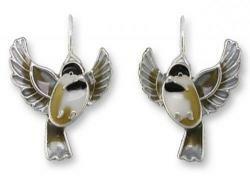 Also available as 1 earring size pendant with Sterling Silver Plated chain included. 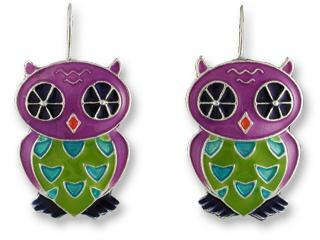 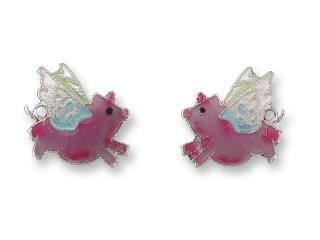 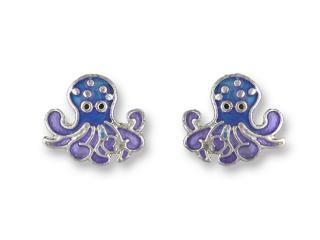 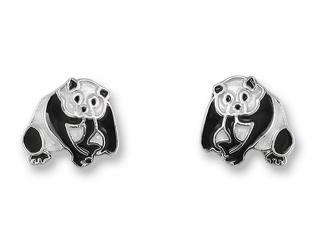 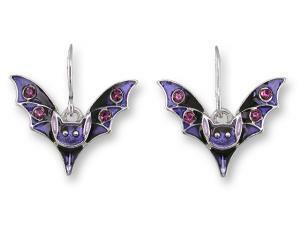 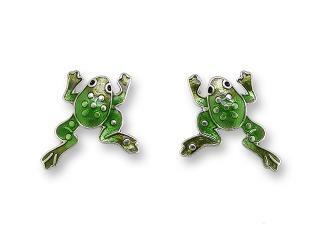 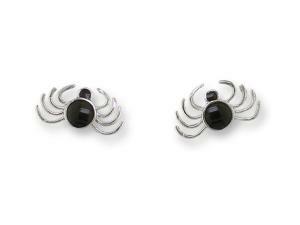 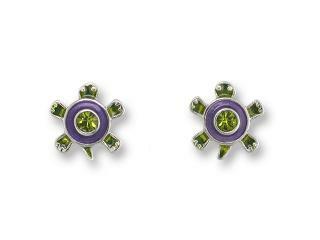 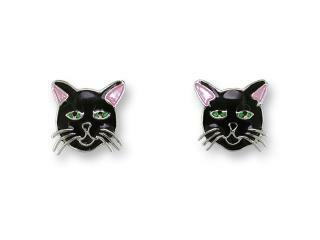 Don't be afraid to add a pop of color to your outfit with these fun to wear earrings!